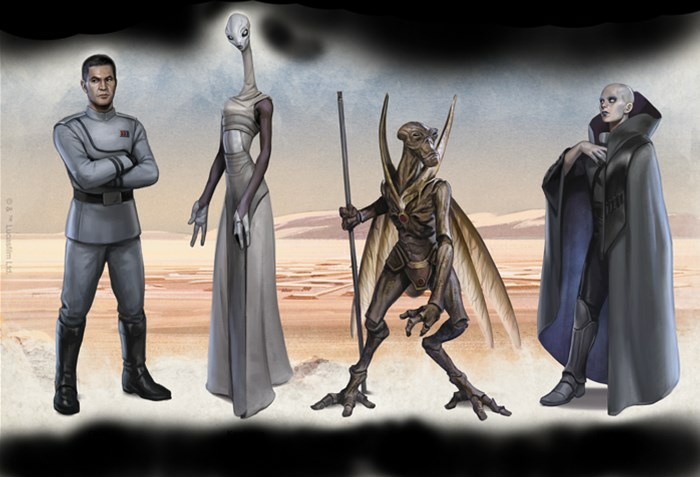 The prequels brought a whole host of new species to the Star Wars universe. In the new Rise of the Separatists book coming for the Star Wars RPG, Fantasy Flight will be letting you play them in your games. Along with that, there's new Careers you can take on, as well as new Specializations. In this preview, we get a look at what you can expect.